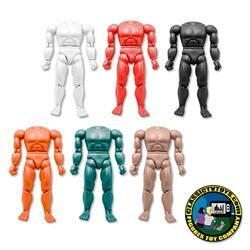 Complete set of 6 different colored 8 inch Muscular Deluxe Flesh Bodies. These are our new 2017 more articulated muscular bodies. 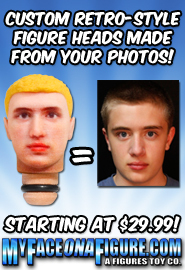 These are new and improved version has articulated hands, feet and torso rotation.